Anton Walter (1752–1826), who had the title of „Chamber Organ Builder and Instrument Maker in Vienna“, was considered to be the most famous fortepiano maker of his time. His improvements in the Viennese pianoforte action remained a standard for many years. 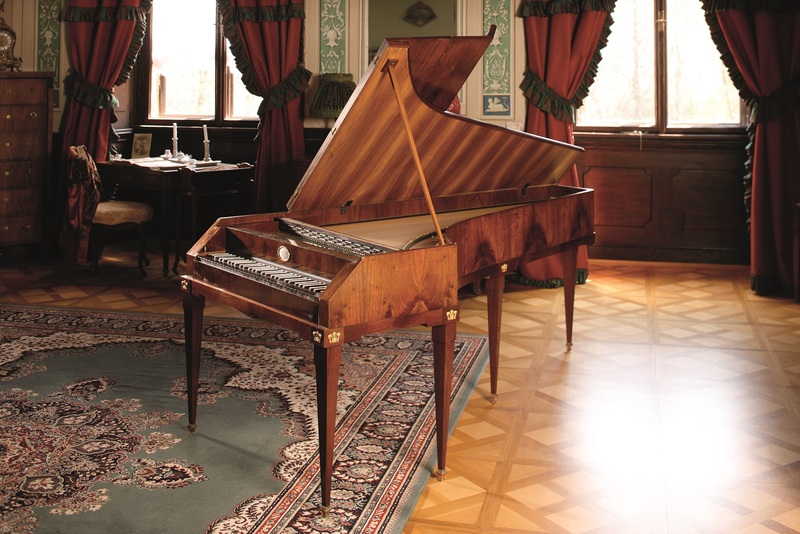 He built about 700 instruments, which were praised for their quality by Mozart, who bought a Walter in 1782, and by Beethoven, who nearly succeeded in buying one in 1802. 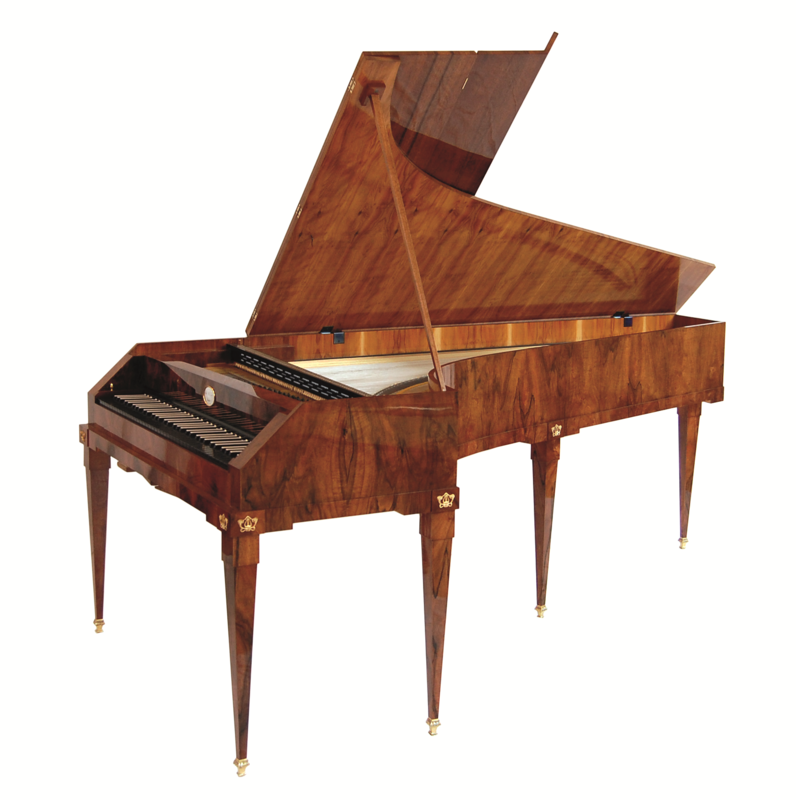 According to Mozart‘s son Carl: „Most remarkable is the wing-shaped Pianoforte for which my father had a special preference to such a degree that he not only wanted to have it in his study all the time, but exclusively used this and no other instrument in all his concerts, regardless of whether they took place in court, in the palaces of noblemen or in theaters or other public places“.